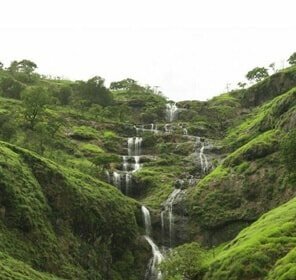 Satara boasts being one of the most historically rich destinations in Maharashtra. 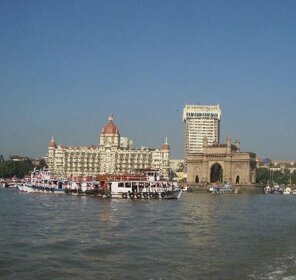 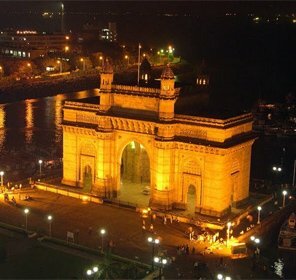 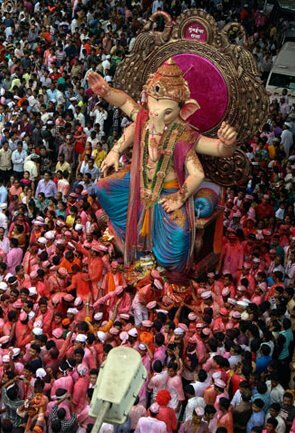 The city has been the seat of Maratha hero, Chhatrapati Shivaji as well as the halt of Pandavas during their exile. 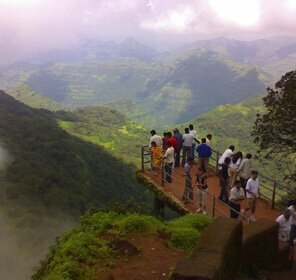 The place is also famous for its Kaas Flower Plateau which is a World Heritage Site. 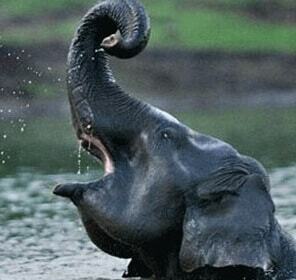 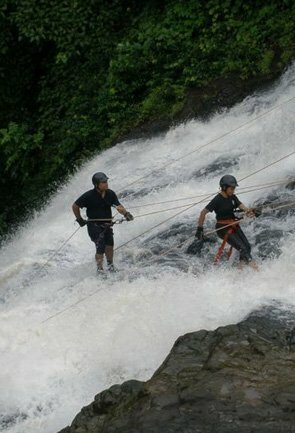 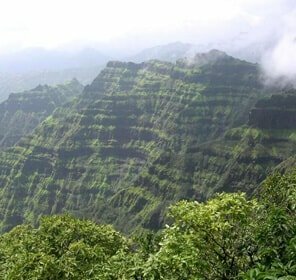 Thus, a holiday in Satara is about historical sites and the scenic beauty of nature. 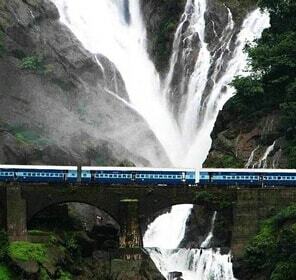 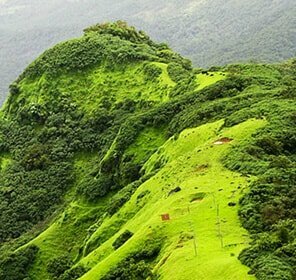 Satara is a city situated within the district of the same name in the Indian state of Maharashtra. 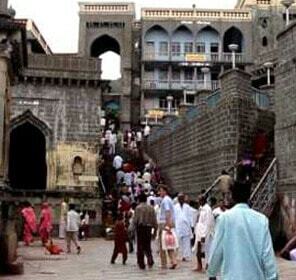 The city lies at the convergence of the River Krishna and its tributary; River Venna. 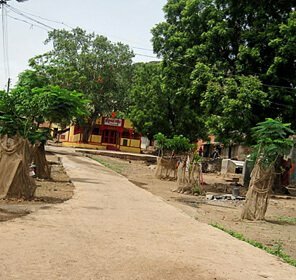 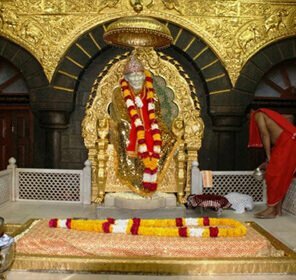 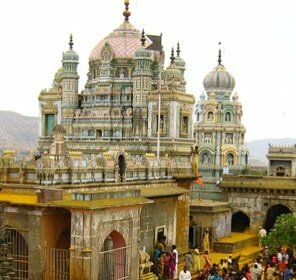 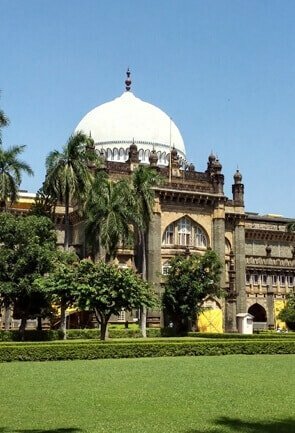 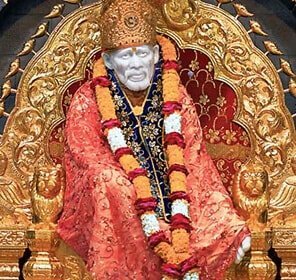 Established in the 16th century the city was the seat of the Raja of Satara and it derived its name from Seven-forts (Sat-Tara) which are located close to the city. 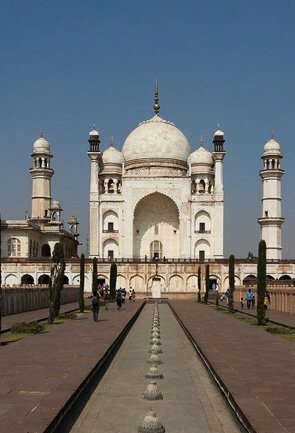 After Muslim invasion and subsequent decline, Satara remained the seat of Chhatrapati Shivaji. 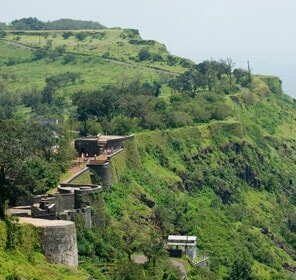 The Marathas never gave up their control and till today, the successors of Chhatrapati Shivaji inhabit Satara albeit not like rulers. 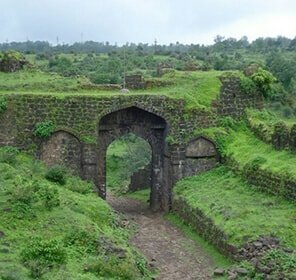 Historical inscriptions indicate the oldest known place in Satara as Karad, which definitely is a must see for history lovers. 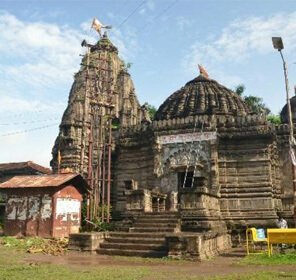 It is also believed that the Pandavas of Mahabharata fame stayed in Wai, a temple town with mythical links, for some time of their exile. 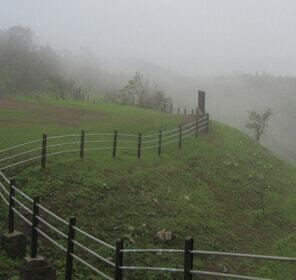 A unique statue of Shivaji stands near a canon at Powai Naka at Kaas Flower plateau which is now a World Natural Heritage site and one of the prime sightseeing places in Satara. 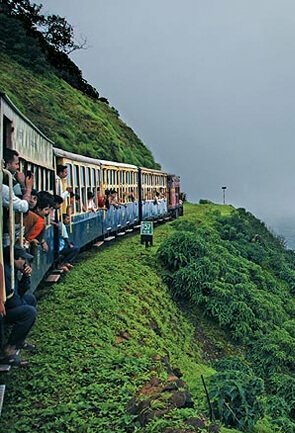 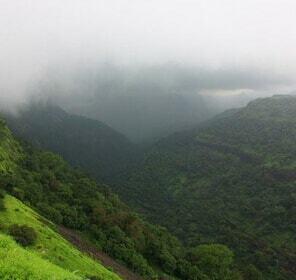 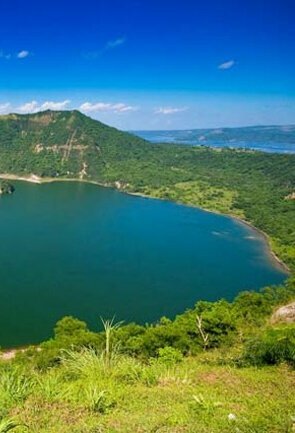 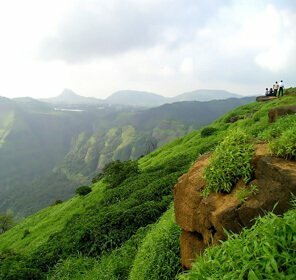 in the romantic monsoon or a dreamy visit to misty Panchgani are all major things to do in Satara. 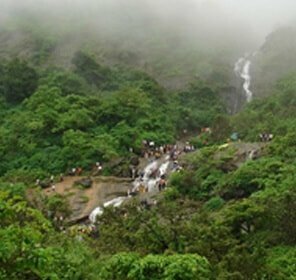 The city is perhaps the only travel destination in Maharashtra that treasures bird sanctuaries, lakes, waterfalls, picturesque table land all rolled in one. 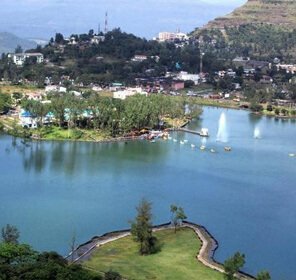 The city being situated along the Krishna and Venna Rivers provide fantastic water views along which you may relax amid sylvan surroundings. 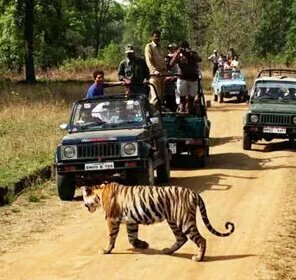 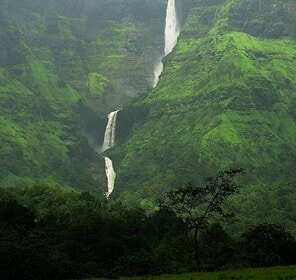 Forested jungles are yours to explore, home to unknown exotic birds and animals making tourism in Satara blessed and refreshing. 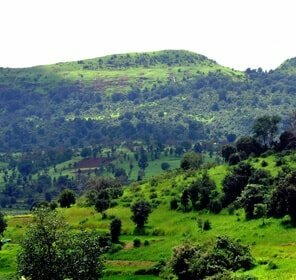 The soil in this Deccan trap region is lava rich and fertile leading to lush agricultural cropping of vegetables and groundnuts. 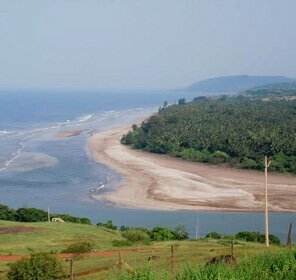 The well drained soil is irrigated by the Rivers Krishna and Koyna. 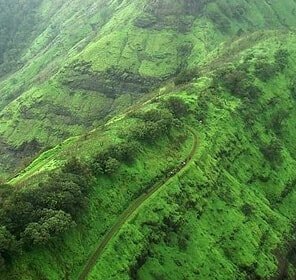 The fresh vegetables form part of delicious Marathi cuisine unique to this region, a must try for those touring Satara and its surroundings. 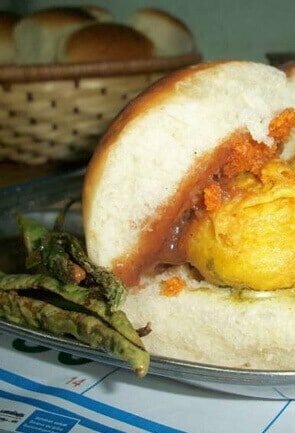 Satara is famous for its sweet, kandhi pedhe too. 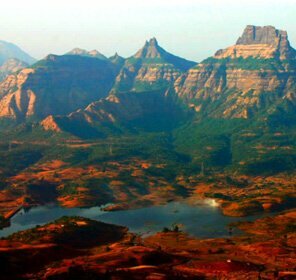 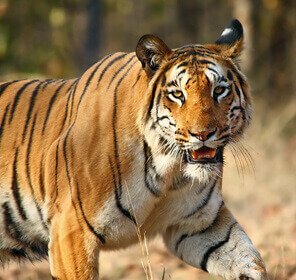 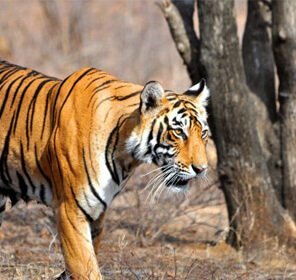 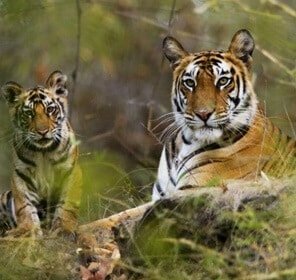 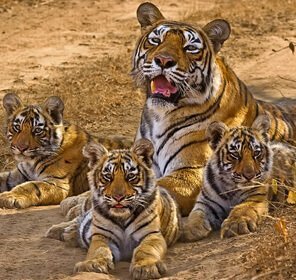 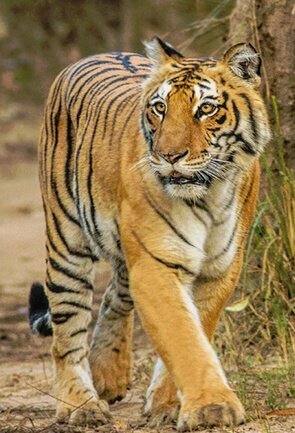 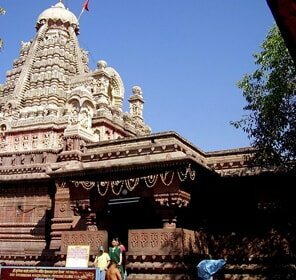 Tour My India has a detailed Holiday Guide to Satara to help you explore this unique plateau city which serenely holds in magnificent views of central India. 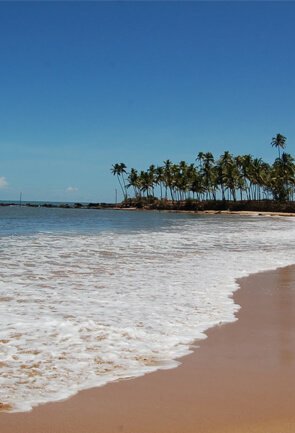 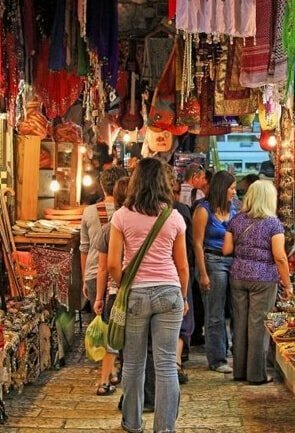 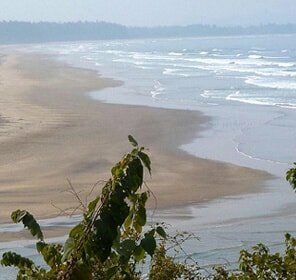 We design detailed itineraries that include popular tourism places in the region so you enjoy a relaxed vacation. 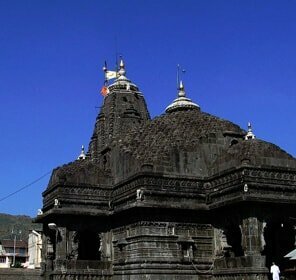 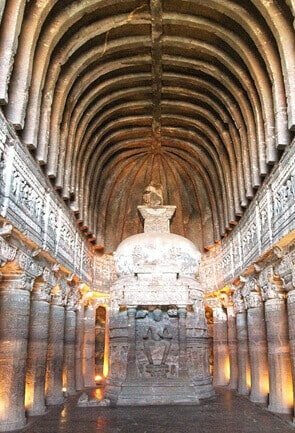 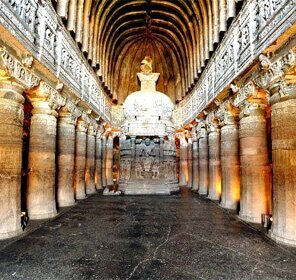 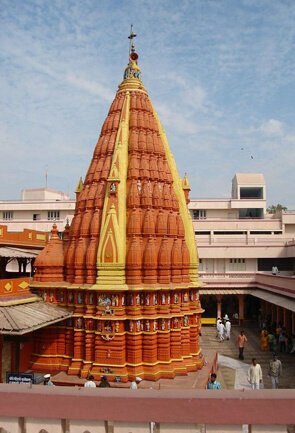 Ramtek is the ideal destination to soak the historical richness of Maharashtra. 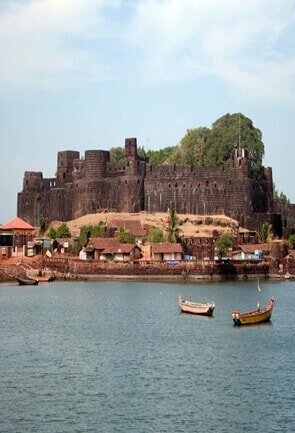 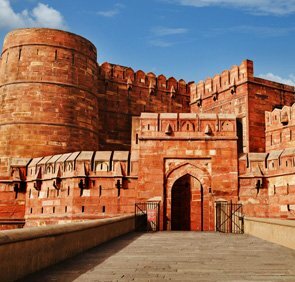 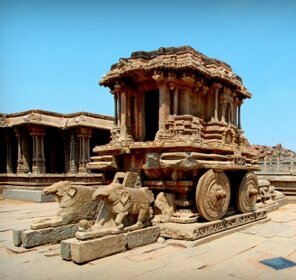 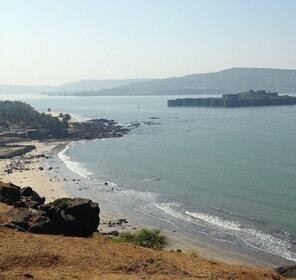 The forts, temples and museums are all part of city’s heritage and offers plenty to relish to the tourists. 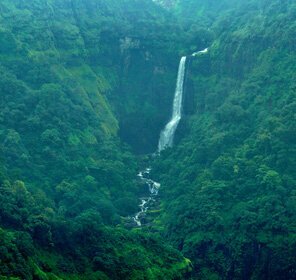 For nature lovers, the confluence of Krishna and Venna Rivers is the main attraction along with the Kaas Flower Plateau, which is also a World Heritage Site. 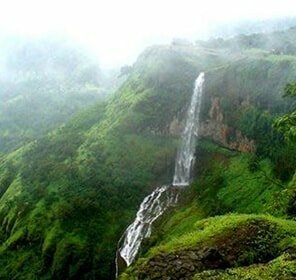 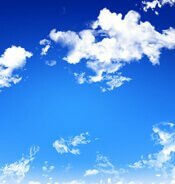 Satara offers a wide variety of hotels in every budget. 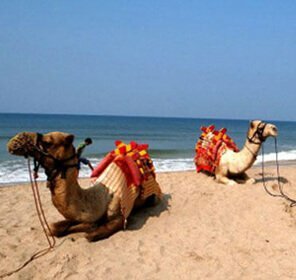 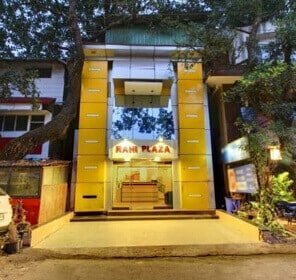 The place is ideal for those seeking staying options in budget-friendly category as along with hotels, there are a few B&Bs, Inns and lodges available for the tourists. 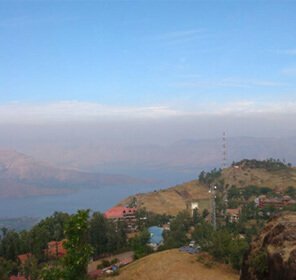 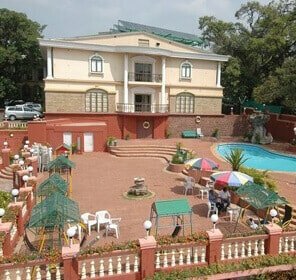 One can find more hotels in Panchgani as well, which is only 35 kms from Satara. 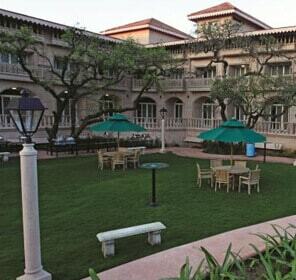 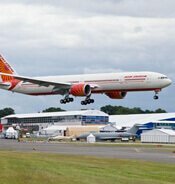 It is also loaded with a number of hotels and resorts that come in all budgets. 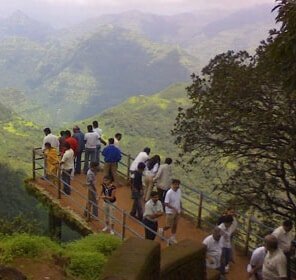 Satara is your perfect getaway for a historical tour and with us at Tour My India, a tour here becomes even better. 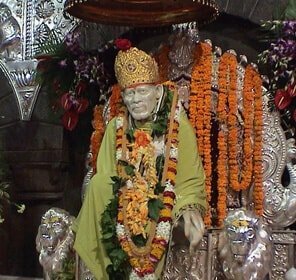 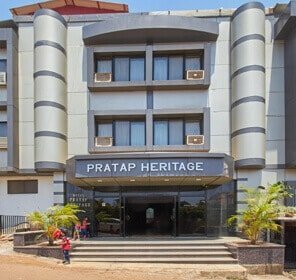 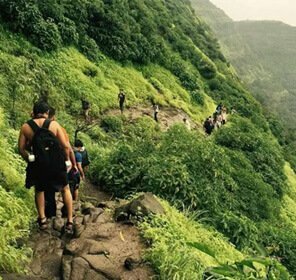 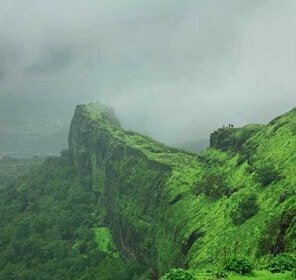 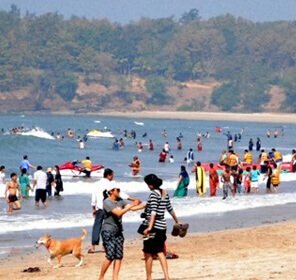 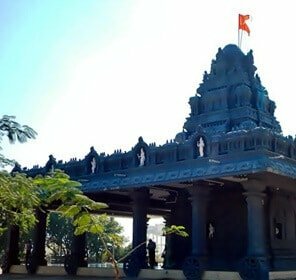 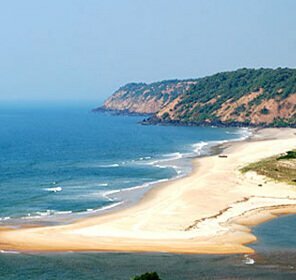 We craft the best Satara travel packages that covers the best of the city and offers a peek inside the rich history of Maharashtra and the scenic beauty of its landscape.